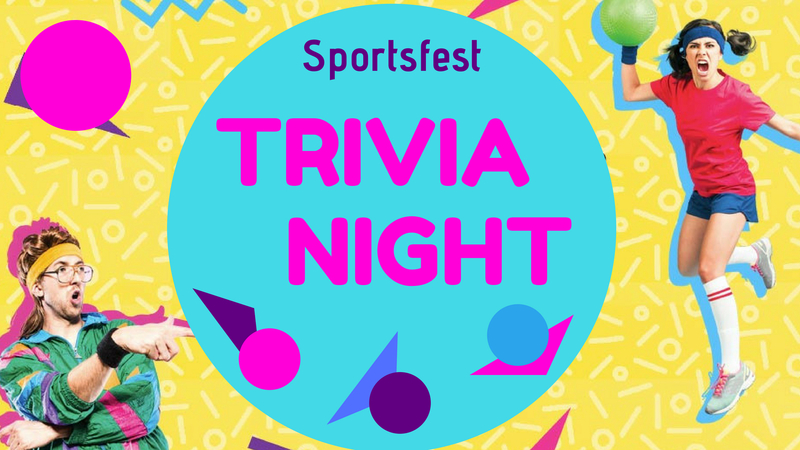 You are invited to a Trivia Night Fundraiser to support our WBC Sportsfest Team. Funds raised will go towards sponsoring our players, food, shirts, volunteers and more! Tickets will be sold at the door on the night of the event. Get a table (of 6) together or come along and join a table. Dress in your best 90’s get up and prepare for a great time! Prize for the best dressed!